Maybe it’s not so hard to leave after all. 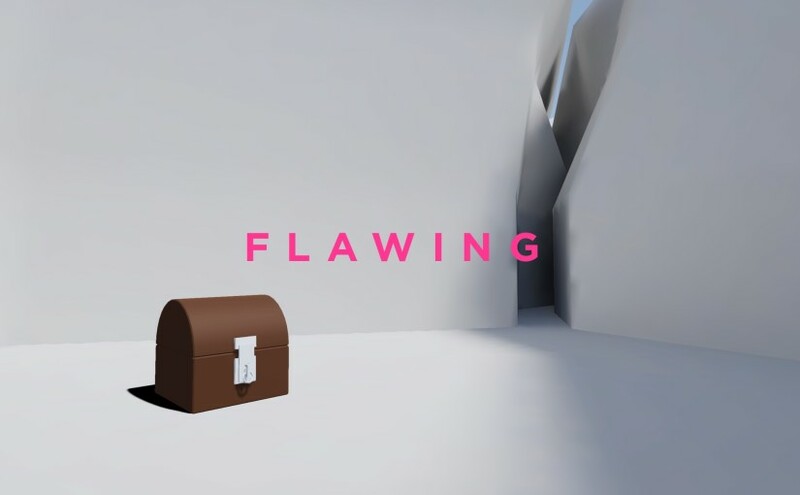 The Decorated Box is a work in Unity3D WebGL. It is free to experience, and can be played in your browser immediately. 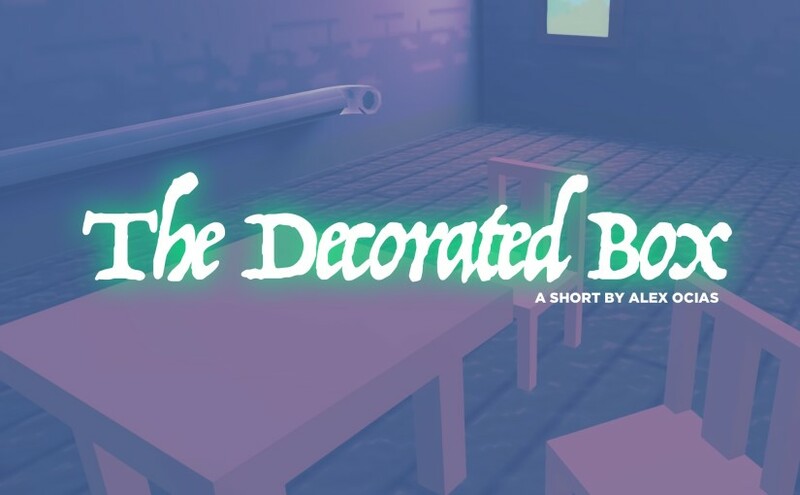 Play The Decorated Box Now. 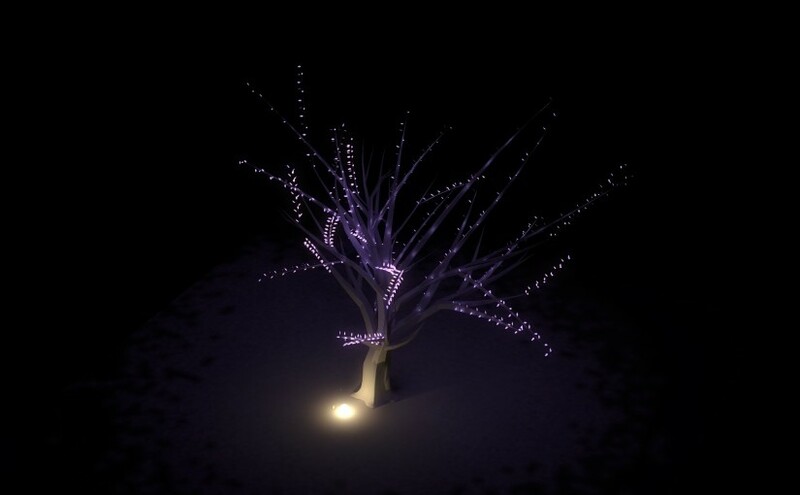 The Yearning Tree is a work in Unity3D WebGL. 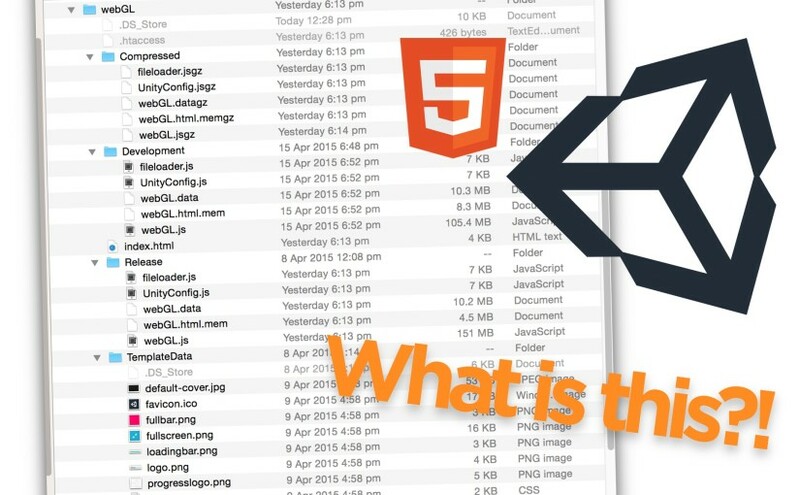 It is free to experience, and can be played in your browser immediately. Play The Yearning Tree Now. 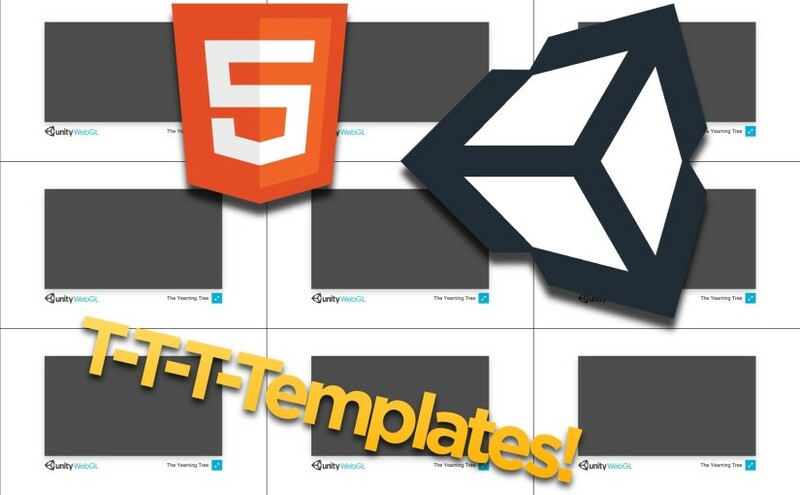 Every amount of screen-space a player gives you is a gift – it’s a horrible waste to present your webGL content using the Unity default templates. 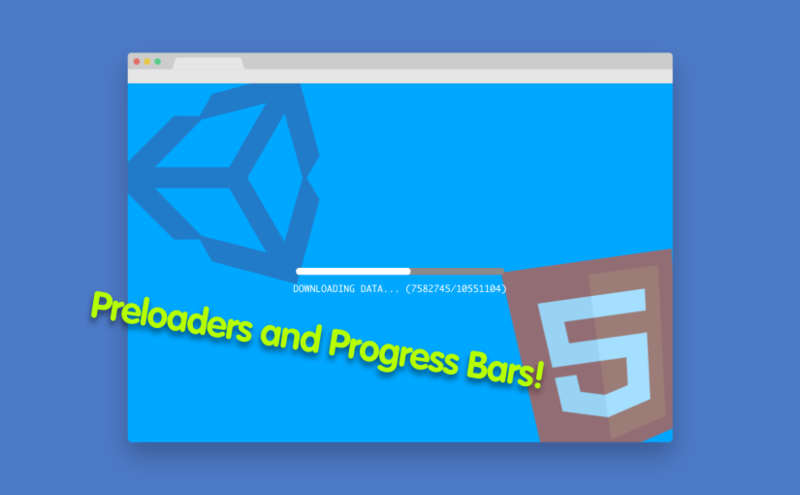 It would be much nicer to have our game fill up 100% of the window space we have available: a full browser window Unity webGL game. 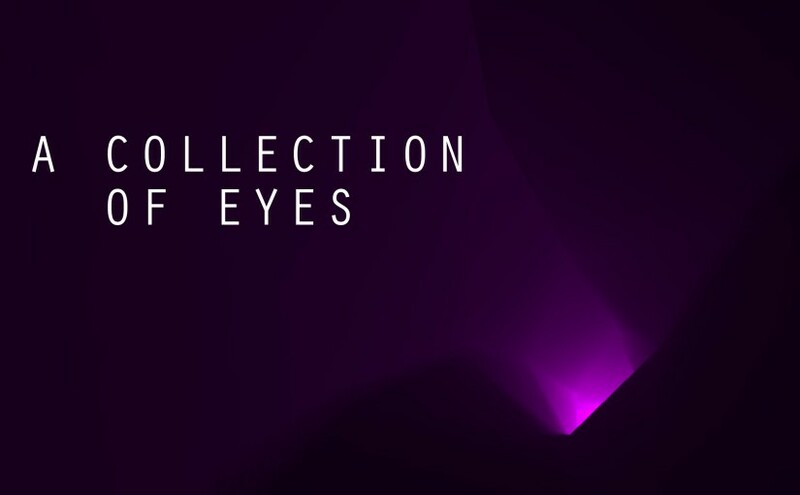 A Collection Of Eyes is a work in Unity3D WebGL. It is free to experience, and can be played in your browser immediately. 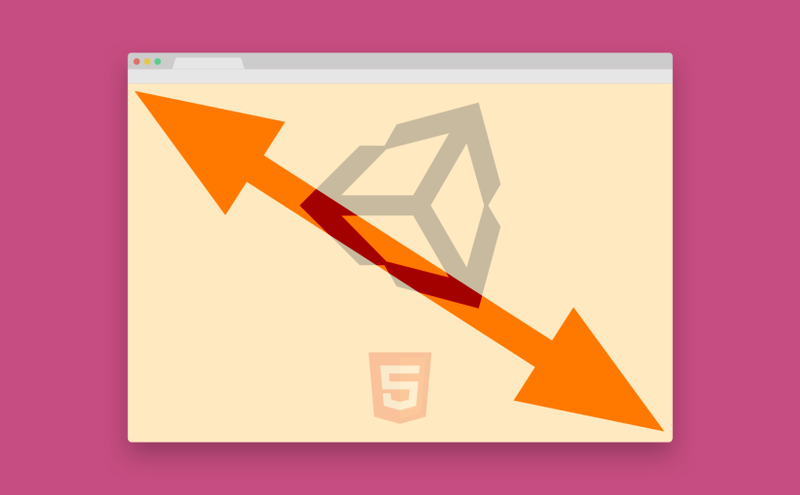 Chrome killed NPAPI, meaning like 60% of your audience has no Unity web player… and Unity WebGL is still in “preview” mode. Oh well time to ship anyway!